Karachi and Dhaka. Dhaka as a film centre was lost after the creation of Bangladesh in 1971.
films annually was now struggling to even churn out more than two films a year." 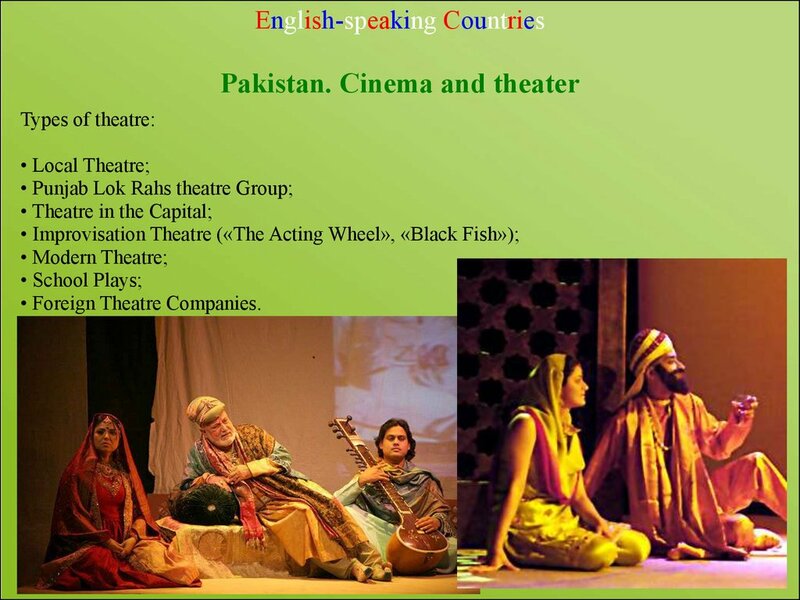 • Lahore film industry: Pakistan's largest domestic film industry is based in the city of Lahore. and Punjabi languages. 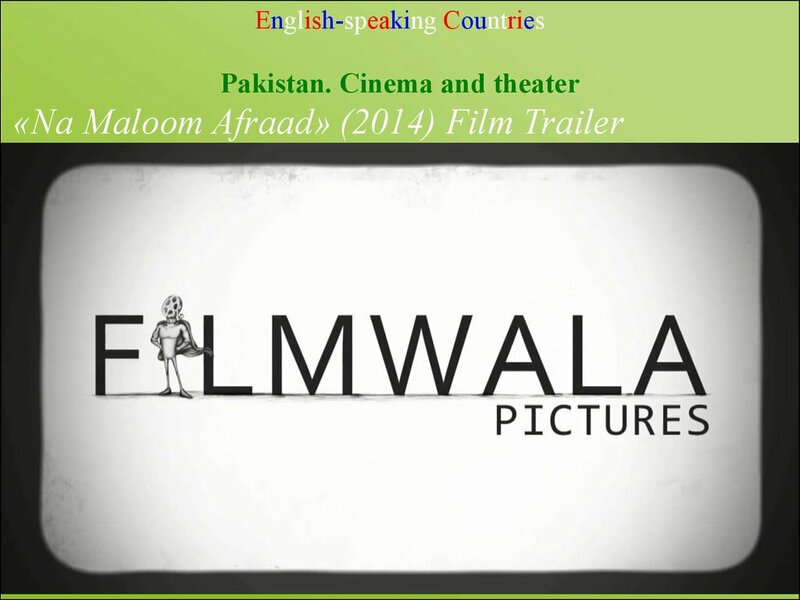 The industry was first called Lollywood in 1989. Khyber Pakhtunkhwa is the second largest in the country. 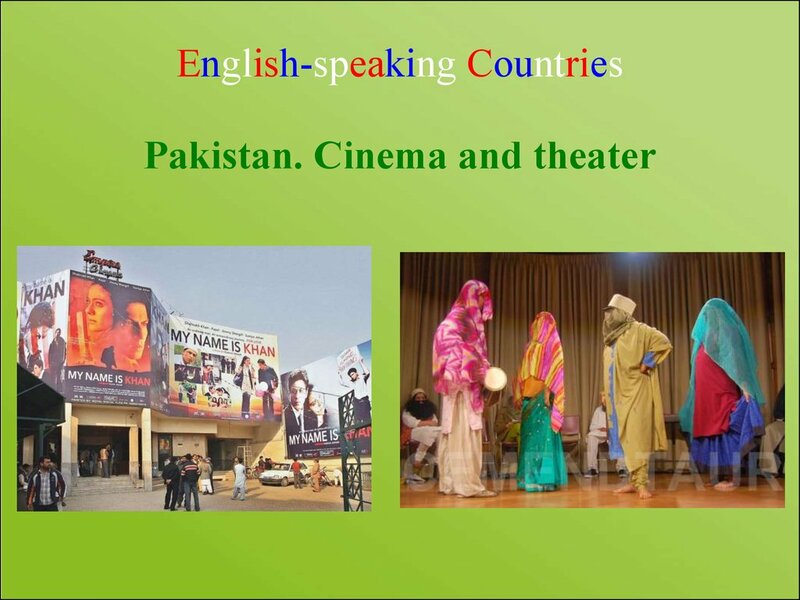 • Sindhi cinema: Sindhi movies, are films in Sindhi language or with Sindhi ethnic emphasis. 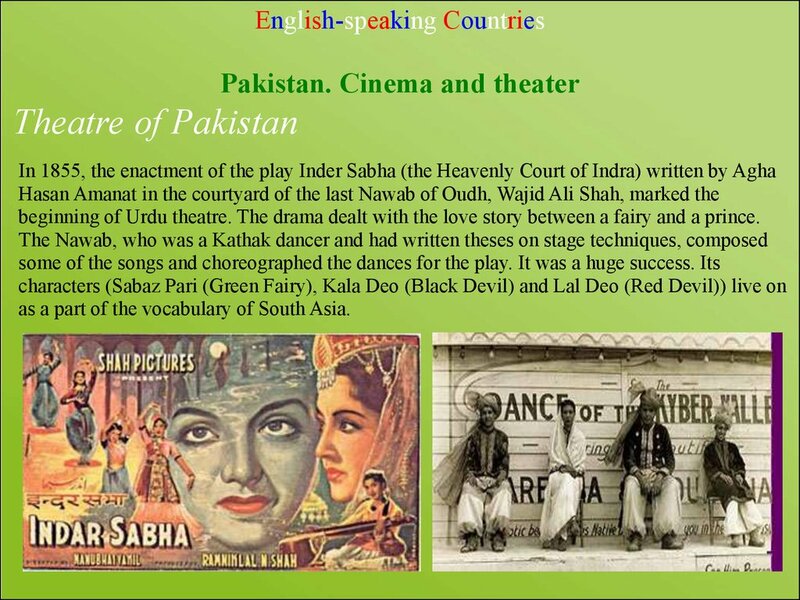 beginning of Urdu theatre. The drama dealt with the love story between a fairy and a prince. 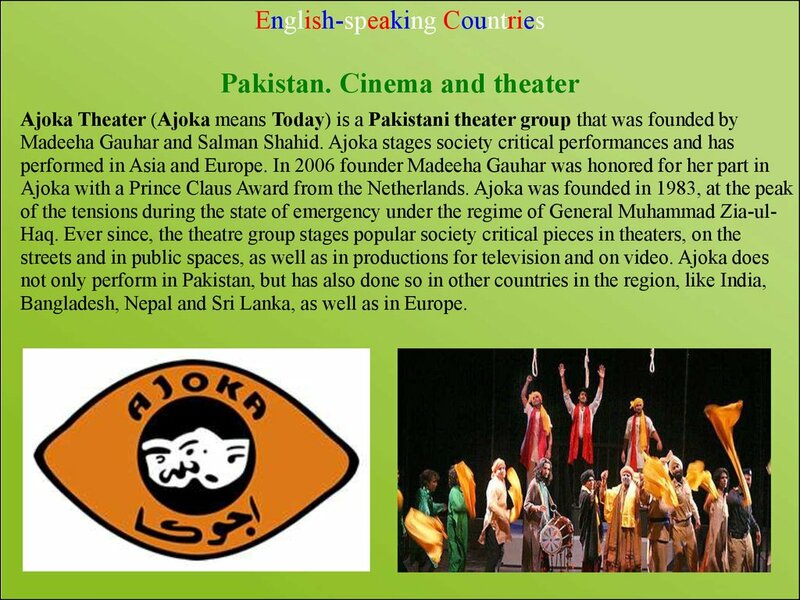 as a part of the vocabulary of South Asia. adapted for the stage. 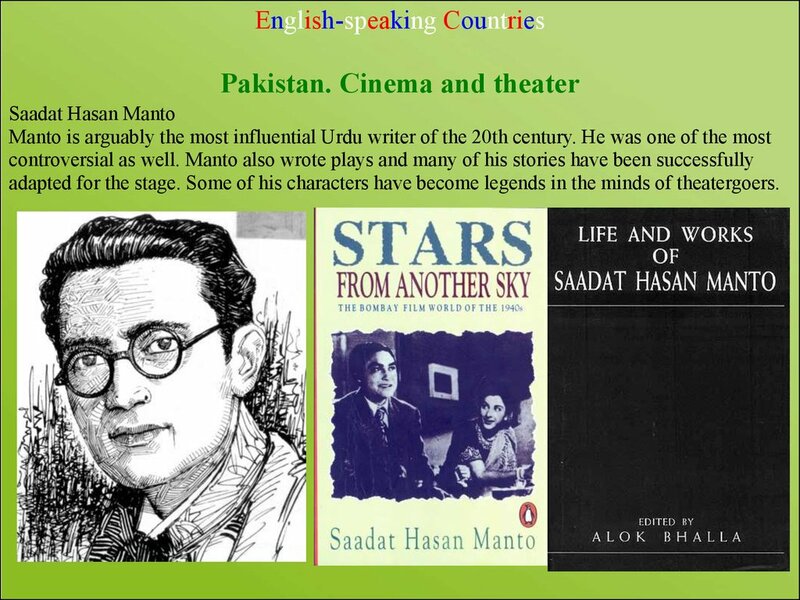 Some of his characters have become legends in the minds of theatergoers. Bangladesh, Nepal and Sri Lanka, as well as in Europe.